This is a three good sized double bedroom house. 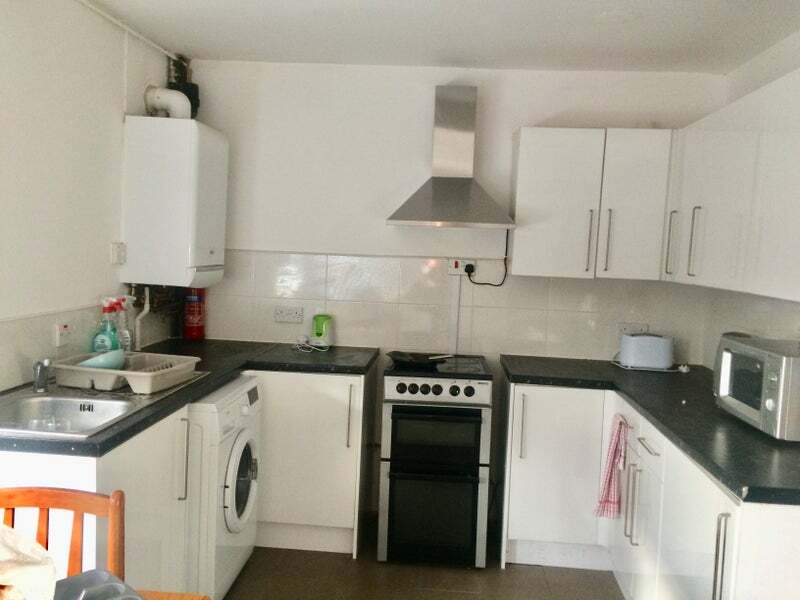 Three double bedroom are available to let out to a group of students or individual student or a young working couple now. currently it has been let out to three University students. So it is available from 1st July 2019. The house is in the most convenient residential location in B29 5LJ. 1-2 minutes walk to Many local bus stops to go to different directions, such as Universities( B’hm University , Birminham City University or to Birmingham City Centre or QE Hospital, local train stations. The house is set at a peaceful quiet residential area but also takes only 1-2 minutes walk to your local high street( a big circle road shown on map near the house ), local supermarkets, food shops, and many local shops, restaurants, take away, post office, library etc. for everything you need for your living. The house is newly furbrished , full furnished, fully fitted kitchen with washing machine, fridge/freezer, microwave, extractor hood, electrical cooker, oven and grill, dinning area with a set of dinning table and four chairs; two bar stool, a big Lounge with TV, Internet available(but tenants need to pay for the services),a set of sofas(1x two seater sofa, 2x single sofa) , 1x two seater leather sofa , coffee table, two big storage rooms, vacumn cleaner, mower, garden furniture. 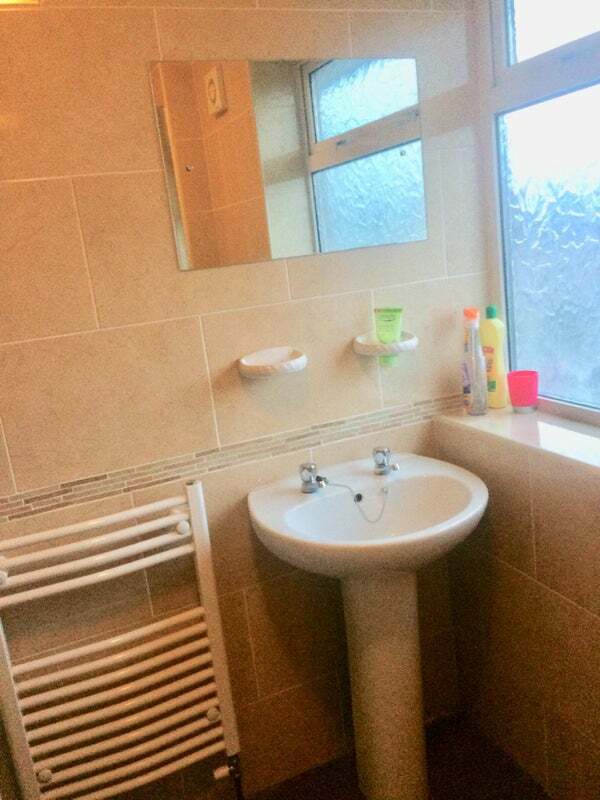 Upstairs: three very good sized double bedroom, bathroom with shower mixture above, shower tray, towel ring, toilet, wash basin with mixture water tap, mirror. 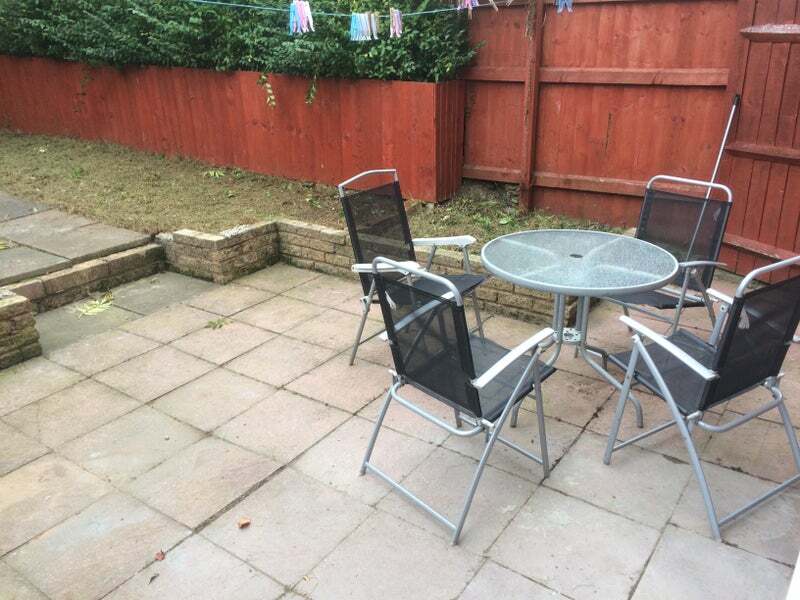 Outside back garden with paved patio and garden furniture. Front garden has paved own car parking space, plus free parking in the street. Each bedroom has own private door lock. This double bedroom contains:-one metal frame double bed with a good quality memory foam mattress, plus washable mattress cover, a desk and an office wheelie adjustable height chair, a computer desk with a drawer and a sliding table and a top shelf, a lamp, a combine wardrobe with chest drawers and a cupboard with two mirror doors. and a big chest drawer with four drawers , a bedside unit with three drawers. So plenty furniture and spaces for your own stuff to put in. very comfortable for three people to share this big, nice and clean house. Early viewings are highly recommended. Very convenient for those work in QE hospital or B’hm city centre or for students study in the Universities. The friendly professional landlord is a member of MLAS. With valid gas and electricity certificate. EPC is C. No contract fee. No agency fee but will be charged £12 for credit check for per working person (not student) for subject to contract only. 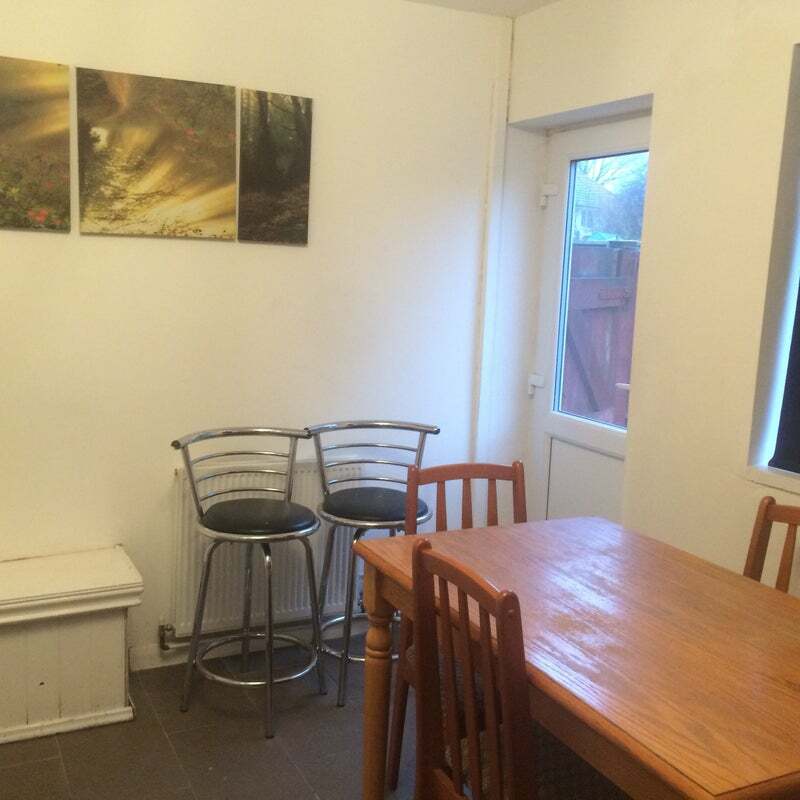 Rent for a group of students £750. Deposit £850. If you are interested, please contact me by email for more details, please quote your initial info( student or professional, for a room or house etc) Thank you!